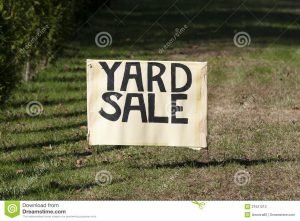 Yard Sale to benefit HCDP. 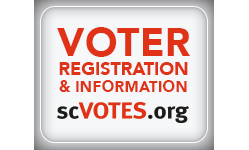 Voter registration and candidate information will be provided. This sale will benefit HCDP!